Poushtik is made from organically grown grains. It is wholesome, rich in Omega 3 fatty acids and contains essential micronutrients vital for the growth of your child. 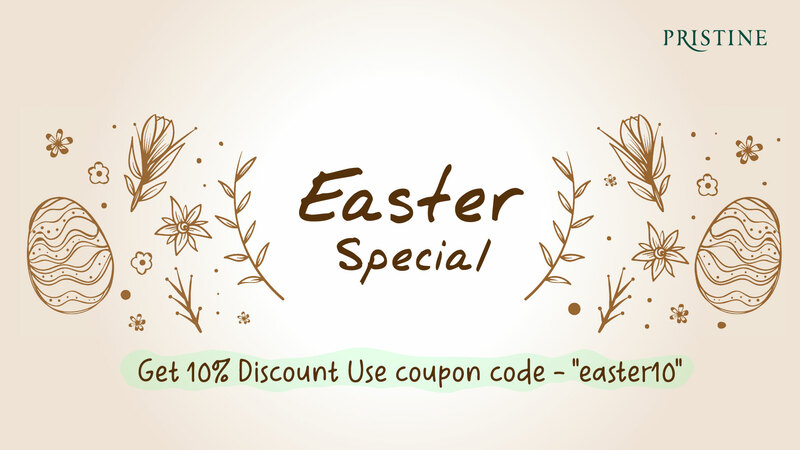 Its natural flavour is pleasing and appetizing. 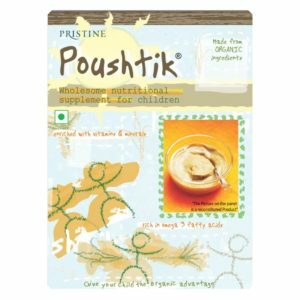 Poushtik is manufactured under utmost hygienic conditions using the best quality of cereals, pulses, sugar and supplemented with vitamins and minerals. 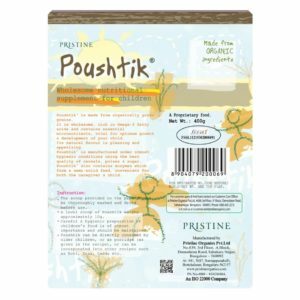 Poushtik contains enzymes which form a soft semi-solid that is convenient to feed and easy to swallow and digest. 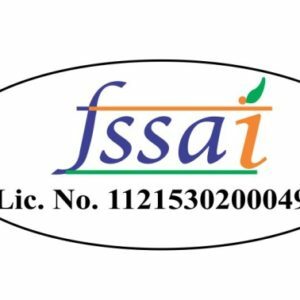 Full Fat Soya Flour, Organic Wheat Flour, Organic Rice Flour, Organic Ragi Flour, Organic Little Millet Flour, Organic Sugar, Organic Green Gram Flour, Minerals, Vitamins & Alpha Amylase. Use the scoop provided in th pack. A level of scoop of Poushtik weighs approximately 10g. Poushtik can be consumed directly by the older children, or in porridge, or can be incorporated into their recipes such as Roti, Dosa, Laddu, etc. Nice product, my son likes it.